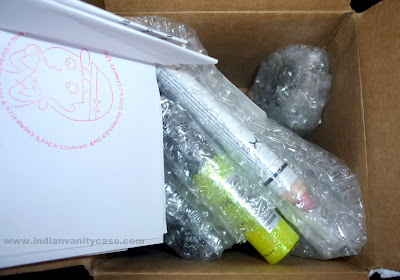 Indian Vanity Case: Another Nyx Haul! I bought them from Joy's Store on Ebay. This is my second haul from this store and I'm very very satisfied with the service. 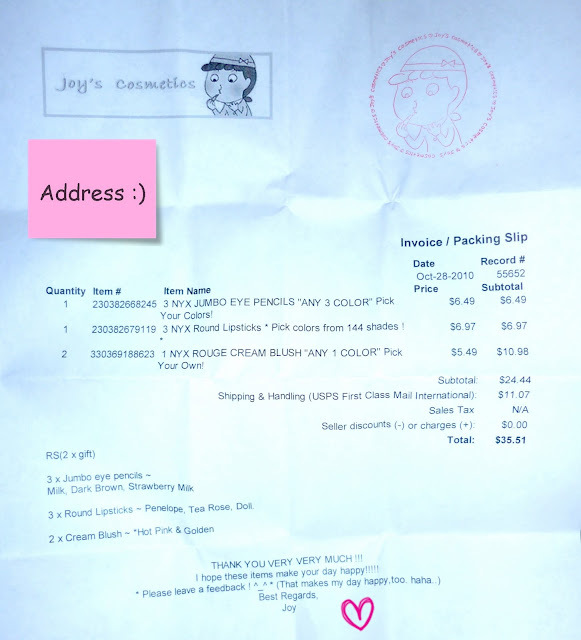 The seller, Joy, is so friendly! Both times I received my packages in a week. 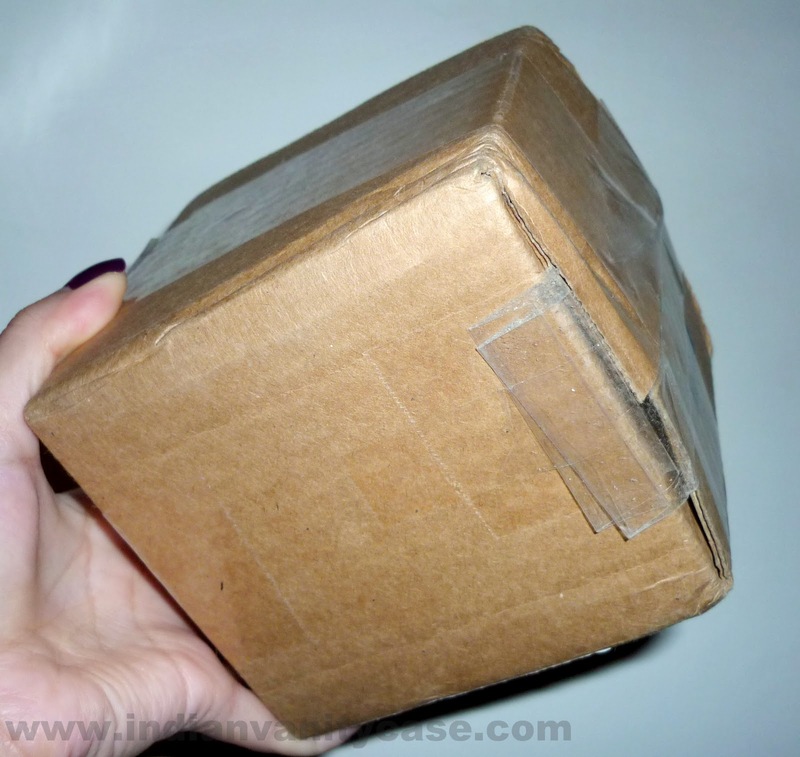 She mailed this package last Tuesday, and it reached me today, Tuesday. I was pleasantly surprised to see the lipstick & Jumbo Pencil packaging aren't cheap-looking as I'd thought! Will post detailed photos & swatches later. 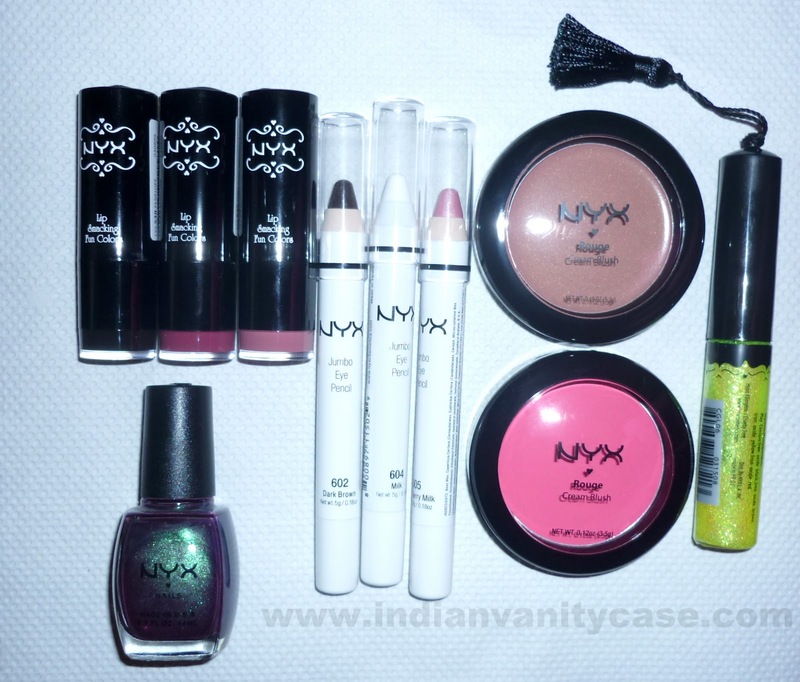 For now, I really think this is a good store to buy Nyx from if you're living in India. Cheaper than Cherry Culture, and quicker delivery too I think. P.S: This is not a sponsored post. It's based on my own experience & it's my way of helping you girls who've asked me where I shop online. Hope this helps you! Hey great haul!! I really want the Jumbo pencils...!! Cynthia is it better to buy it from ebay store or cherry culture? thank you and who says sponsered ??? Amazing haul, love the colors! Hi Cynthia, You really have a nice blog, can you tell me how I can subscribe and receive your posts through email? amazing deal u got yaa!!! each lipstick / pencil costed u just arnd 100 bucks !! from which website did u get this stuff? ?